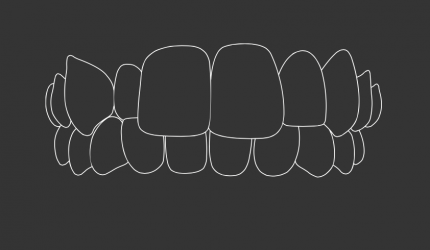 Once upon a time before Invisalign the practice of re-aligning teeth involved fixed metal brackets and wires that posed potential health risks such as inadvertently scraping enamel and scoring soft gum tissue. This method was uncomfortable, difficult to clean and caused the wearer to feel awkward in social situations. Thanks to innovation in modern medicine, straightening teeth is fairly straightforward and nowhere near as troublesome as it once was. Our dentists focus on a comfortable and long-term solution that is better for your mouth and overall oral health. Get comfortable in our dentist chair and let our team assess whether it is time to contemplate Invisalign. We recommend Invisalign for rectifying overbites and crowded teeth because it is comfortable, removable and flexible. Treatment can generally take anywhere from 9-18 months—it depends on the individual. We first make an impression of your mouth, or a digital scan, to determine the most suitable treatment plan. 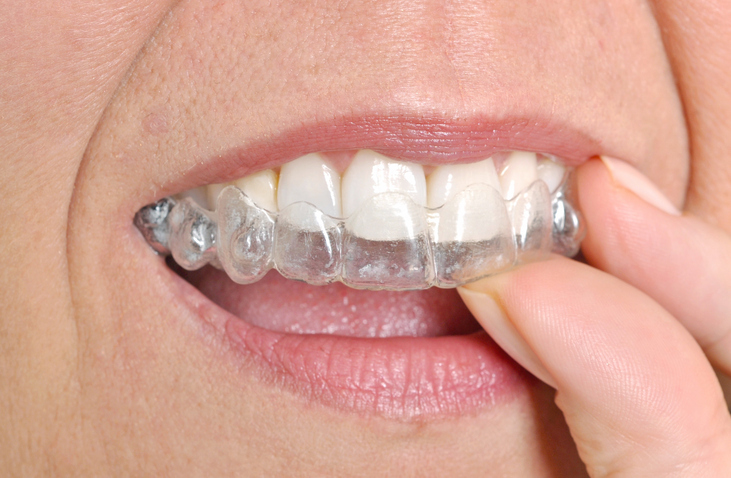 The next step involves developing thermoplastic aligners that are custom-made and fit-for-purpose. By doing this, our dentists ensure that you will be comfortable for the duration of your teeth adjustment process. We generally check progress every four-to-six weeks. You will receive a series of aligners that will need to be changed every two weeks to account for the gradual repositioning. This process continues until the controlled movements are complete. Invisalign is great because you can remove the aligners whenever you need to eat, drink, brush or floss. If there is a special occasion or photo opportunity, and you are concerned that they may show in flash photography, you can also take them out without a fuss. The Invisalign System is a virtually invisible treatment that uses an innovative approach to gently yet effectively straighten your teeth. Through a series of customised removable aligners made with unique SmartForce technology, the Invisalign system gradually and predictably moves your teeth to your desired position.How does the Invisalign System work? At your initial COMPLIMENTARY Invisalign consultation, we will carry out a full assessment of your teeth, smile and facial features. 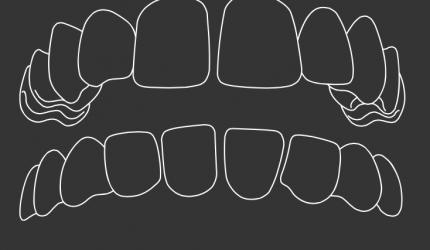 Taking photos, X-rays and a digital scan of your teeth. The Itero Digital Scanner allows us not only to easily take a 3D record of your teeth within minutes, but also track and compare your progress through out treatment. 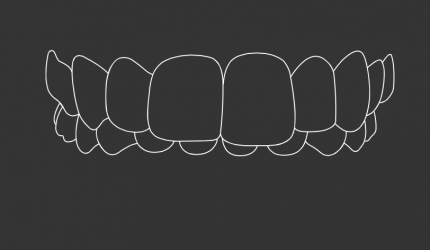 Say goodbye to those awful impression trays. These records are then used to create a customised 3D treatment plan just for you, called a Clincheck TM. With the Clincheck plan, we will then show you the final position your teeth are predicted to reach after treatment, so you can be sure you’re getting the smile you’re after. Using the Clincheck plan we will also be able to show you the path your teeth will move to get there and provide you with an estimate of the likely duration of your treatment. Once you’re ready to start treatment, you will be given 2-4 sets of custom-made aligners to wear everyday. You will be advised, depending on your treatment plan to change the aligner sets every 1-2 weeks. You will only need to visit us every 6-8 weeks to monitor the progress of your treatment and receive the next series of aligners. Leaving you with plenty of spare time to get on with life. After you’ve finished your Invisalign aligner treatment, you will have retainers to help make sure your new smile stays just the way you like it. This occurs when there is considerable space between at least two of your teeth, and can cause gum problems. 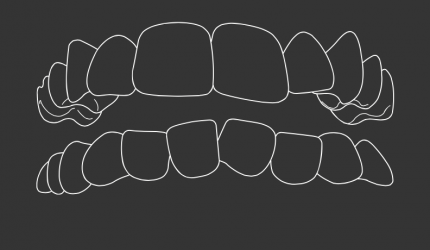 This can occur when the upper and lower jaws are both misaligned, and can cause wear and tear leading to bone loss. This occurs when the upper teeth bite over the lower teeth, and can lead to painful jaw irritation. 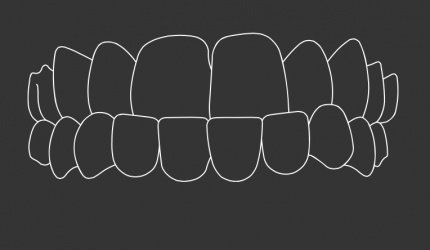 This occurs when the lower teeth protrude past the front teeth and can prevent normal function of your front teeth or molars. This occurs when there is simply a lack of room within your jaw for all your teeth to fit normally, which can lead to plaque accumulation. This is when your upper and lower teeth are unable to make physical contact when the jaws are closed, which can make chewing and even talking difficult. Invisalign aligners are removable, so it is easier to clean your teeth and maintain your oral health during treatment. Invisalign treatment may give you visible results from as early as the first month of treatment. Even better, most people won’t know you’re going through treatment when you’re wearing Invisalign clear aligners because they are virtually invisible! With Invisalign clear aligners, you don’t have to worry about doing the sports you want to do. Invisalign treatment is a suitable treatment option for an active lifestyle. Are you deciding whether to straighten your teeth but feel worried about the discomfort? With innovative SmartForce and SmartTrack technologies, the Invisalign System straightens your teeth predictably and more comfortably. Invisalign treatment is ideal for your busy schedule, with doctor visits only approximately every 6-8 weeks. That means you can spend more time doing the things that are important to you. 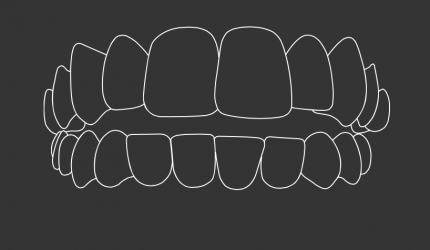 Misaligned teeth can affect more than the aesthetics of your smile. If chewing is uncomfortable or you are concerned about the alignment of your teeth, call our clinic or speak to us online for more information on whether Invisalign is right for you.